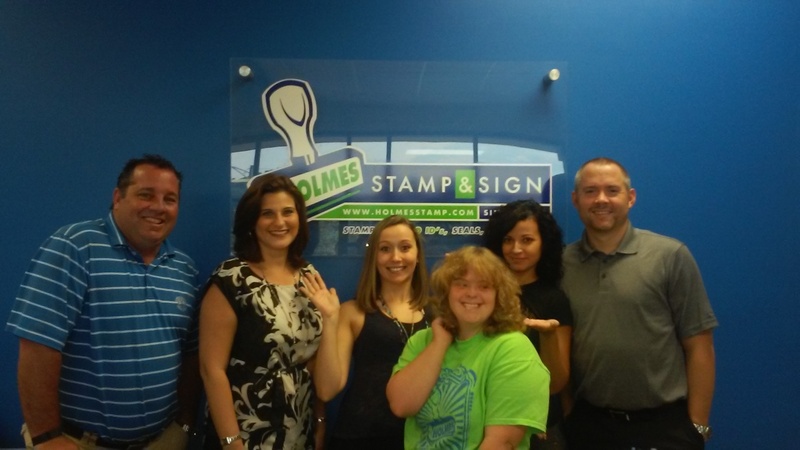 Caitlin works as a Shipping Associate for Holmes Stamp & Sign, a local company which has been in business since 1954. Caitlin is part of the Shipping Team and values being the newest member. Caitlin loves her new job and looks forward to going to work every day. Arc’s Caitlin Simpson (foreground) is accompanied in the photograph by (l to r) Brian Croft, CEO & President of Holmes Stamp & Sign, Elena Rend, Caitlin Genereaux, Anita Mascioli and Marc Rials. Haley is a recent graduate of the On Campus Transition program at the University of North Florida. She loves fashion and aspired to work in a fashionable retail environment. 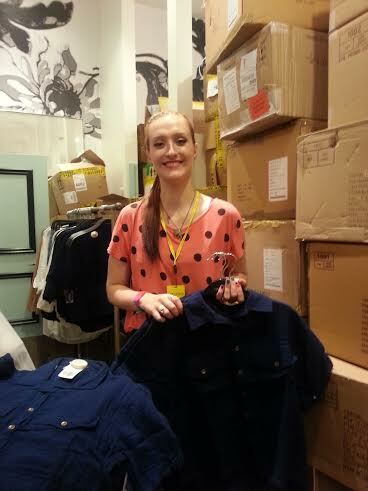 Haley recently began working at Forever 21 as a Store Associate. Forever 21 is her first job, and she enjoys it. She readies clothing for display on the floor and has also learned how to sensor merchandise. When working early mornings, she does some housekeeping to prepare the store for customers. She is also responsible for checking clothing piles for missing price tags and ink sensors and then logging the findings in the loss prevention book. The Arc Jacksonville is a nonprofit 501(c)(3) tax-exempt organization. Copyright © 2019 The Arc Jacksonville. All Rights Reserved. The Arc Jacksonville is committed to keeping our site accessible to everyone. We welcome feedback on ways to improve the site’s accessibility.